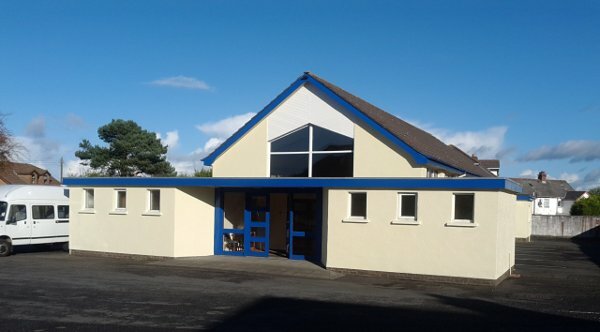 Welcome to the website for Bethesda Gospel Hall, Bangor. We are a group of people who have come to know Jesus Christ as our Lord and Saviour. We meet together according to New Testament principles, and seek to share the good news of salvation with others and learn what the Bible has to teach us today.